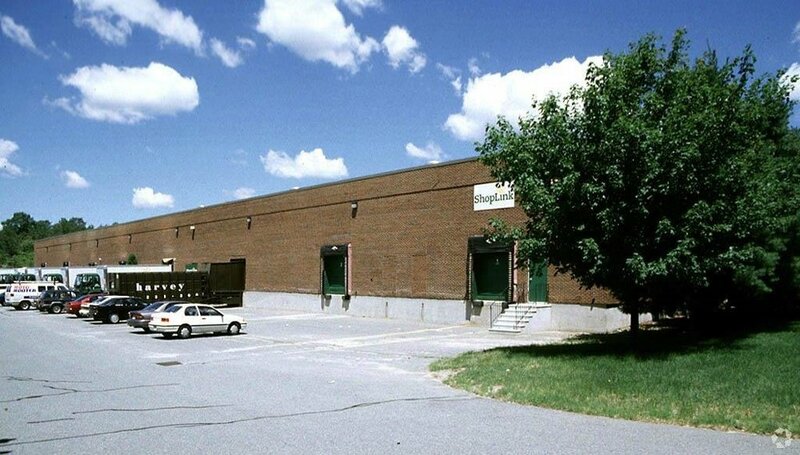 Wakefield, MA – Eastport Real Estate Services announced that it has coordinated a major renovation project related to a ten-year Lease transaction with Journey Forward in the Canton, MA market. Journey Forward now occupies 11,874 square feet of space at 5 Shawmut Road. Execuspace Construction was hired by Eastport to complete the project that included a complete renovation to the 11,874 SF shell space that now consists of private offices, private restroom and shower rooms, conference rooms, kitchen and an open gym/rehabilitation area. Journey Forward is an exercise based program designed to assist those with spinal cord injuries. Learn more about them at https://journey-forward.org. 5 Shawmut Road is also occupied by Soleo Health Holdings, Great American Art Company, Needham Electric, and Shawmut Solar. Located right off of I-95, 5 Shawmut is located only 1.7 miles from the 128 Commuter Rail Station as well as Westwood Station, a retail development that includes Wegmans, Target and a number of other retail offerings. 16,400 square feet of space remains available for lease. Eastport Real Estate Services is a property management and consulting firm with a singular intent: to create, enhance and preserve value for our clients. Eastport manages a wide range of property types, including commercial, retail, medical, and office/medical condominiums throughout New England. In addition to third party management services, Eastport also offers: brokerage coordination, development and acquisition, accounting, construction and capital coordination and asset management services. Founded in 1995, Eastport Real Estate Services is located at 107 Audubon Road, 2-301, Wakefield, MA01880.